It is nothing surprising that dark-haired women undergo numerous natural or chemical procedures just to add a few highlights to their hair as fair-haired woman apply similar techniques but to make their hair a little bit darker. In most cases, making hair darker is way easier than lightening it up. For that reason, strands do not have to be exposed to highly damaging substances as it happens while turning hair brighter. No wonder why natural products, the ones which do not deteriorate hair’s condition, are found greatly favoured. And what natural products have the power of making hair darker? Castor oil and Amla Indian oil. Original Indian hair oil Alma is a product labelled as a cosmetic that should be applied to dark hair only. It seems rational because Amla works similarly to castor plant. In spite of its astonishing hair growth accelerating features, both oils are able to darker hair. Some might find this characteristic as unwanted while others tend to apply the oils because of this very action. 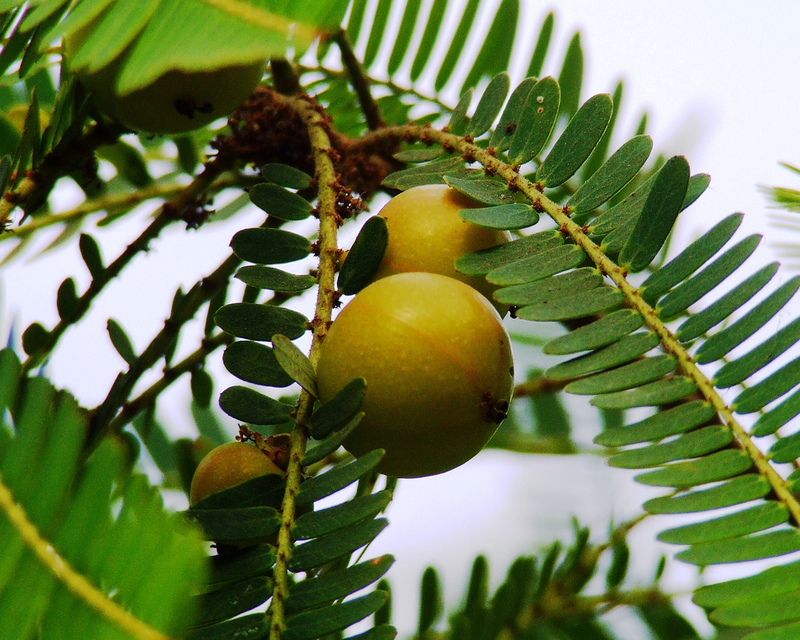 Many women claim that they bought Amla, the Indian oil, not because of its positive hair caring, antiaging and healing features. The most important for them is the above-mentioned hair darkening characteristic. Ideas for applying Amla as a darkener are several whilst the most popular are the ones adapted from oil hair treatment (to dry hair or to damp hair). 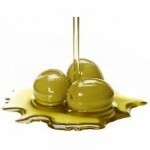 However, the best outcomes can be obtained if the oil is applied a few hours before shampooing. Thanks to leaving Amla that long on hair, the oil has the possibility to penetrate hair deep and intensify the darkening effect. 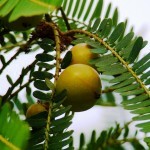 What is more, Amla oil should be rinsed off. Otherwise, it may make hair greasy. Additionally, its intensive scent might not be pleasant to everybody. Oil is not the only form of Amla that can make hair darker. Equally effective is Amla macerate – the one that is handmade. Such preparation it is easy to make. Take either fresh or dry Amla fruits and leave them covered with favourite base oil (i.e. sunflower oil). 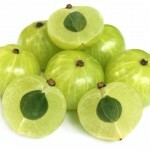 The most easily accessible form of Amla in Europe is powder. It can be used for making oil hair mask. How to do it? 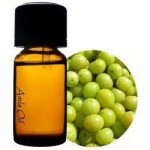 Powered Amla has to be combined with any hair oil and applied to hair directly.